Merry Meet. 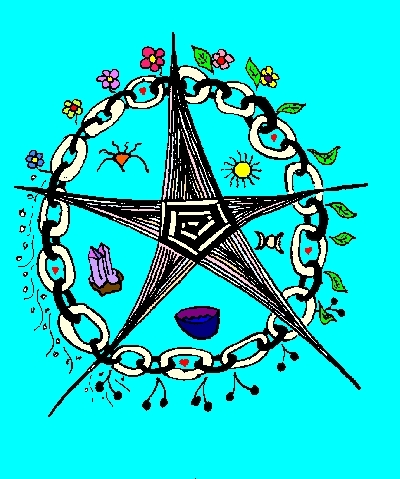 My craft and community name is Willowraven, Willow for flexibility in life and Raven for magick and my astral guide. I am a 27 yr. old female Pagan and Witch of 9 yrs. I became interested in our Lady Brighid about 6 years ago and have become more serious about my relationship with her over the past year, as I am pulled further into Irish traditions. I am very proud to be a part of such a large and wonderful group of Flame Keepers that I see as a large family. We have come from all over the world; single individuals, diversity; united within the love of our Divine Lady. I am a mother of a cute but mischievous son, Sky, and wife to my loving and supportive husband. I spend spare time writing, sketching, sewing, woodwork, leatherwork, kitchen witchery, and all forms of arts and craft, and the Craft. 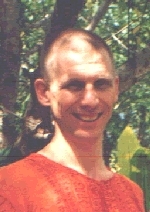 I also attend as many Pagan events that time and family allow, within Colorado. I have three wonderful cats, Star, and her two daughters, Onyx and Morrigain. I also spend as much time as I can with my Ball Python, Draco (my little wingless Dragon). I also spend time tending to my many house plants that seem to flourish when I flourish. In Love and Light, Blessed Be, Merry Part. I am called Greylaurel, and also Laura. I am the elder of a small family, which includes my companion Marina, our little sister Antonia, and our (now) two cats, Kylee..the fiesty Scottish Fold, and Bernie...the Holstein cow-patterned kitten. (Alas, Penifer the amply-furred matriarch passed on to the Summerlands, March 1, 2000). 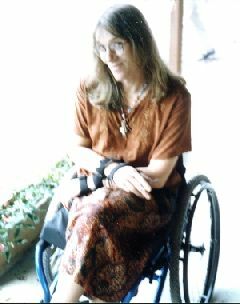 Prior to becoming disabled with a combination of Lyme Disease and deteriorating spine, I was a Web Designer by trade. Before that, I was Production Editor for a large financial magazine publisher. Journalism and printing...and now web publishing... have long been my vocation. I am a Gallae Priestess and dedicated myself to Brighid, my perception of the "Eternal Cozmic Muffin", after recieving a trio of visions during a serious illness. Ancestors from recent and long passing appeared to me while I hovered near death for nearly three weeks... and spoke to me of my spiritual heritage. For me, that meant looking back into my Celtic and Timaquan (pre-Seminole) background for guidance. I have found little concerning Timaquan spirituality save for hints of shamanic traditions, but Brighid (Brigit, Brigantia, Bride) seemed to call strongly to me. Let me introduce myself. My name is Robert Fish, and I suppose that I am a solitary Pagan practitioner. My partner and I often do rituals together, and we also attend rituals that take place in our local community. But I believe that the greatest rewards come to those who devote themselves whole heartedly to any undertaking. So I also have a personal solitary practice which is the heart of my relationship to the Goddess and the God. My personal practice is sometimes a meditation, sometimes a visualization, and sometimes a full ritual framework. To me, my solitary practice is a work of art, and a work in progress. God and Goddess are real. Both parts of myself, and greater deities beyond myself. The Goddess who is most dear to me is Brighid, Celtic Fire Goddess of Healing, Inspiration and Smithcraft. The God that I attune to is Cernunnos, also known as the Lord of the Hunt, Lord of the Animals, and Earth Father. 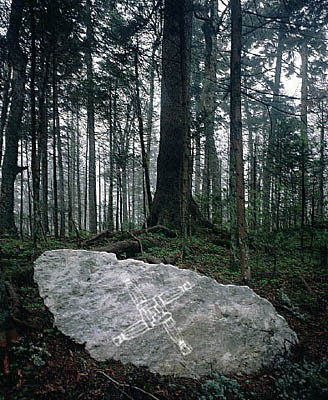 Brighid, Goddess, Lady of the Forge, Medicine Woman, and the Inspiration of Poets, takes the final watch of each cycle. Nineteen flametenders care for Brighid's Sacred Flame, one each day from sundown to sundown next. 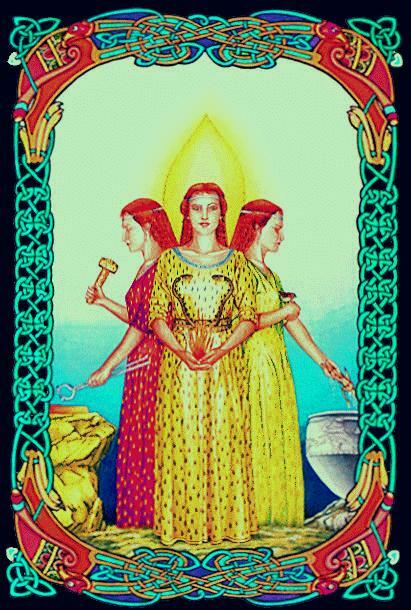 On the twentieth day, Our Lady Brighid Herself takes the watch, tending to the Sacred Flame. Portions © 2000, 2001, Laura S. deGrey or Ord Brighideach. All rights, responsibilities and benefits retained.